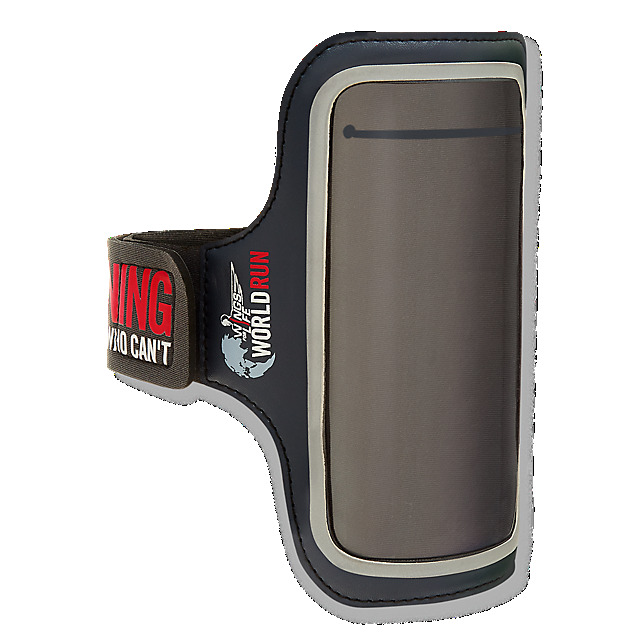 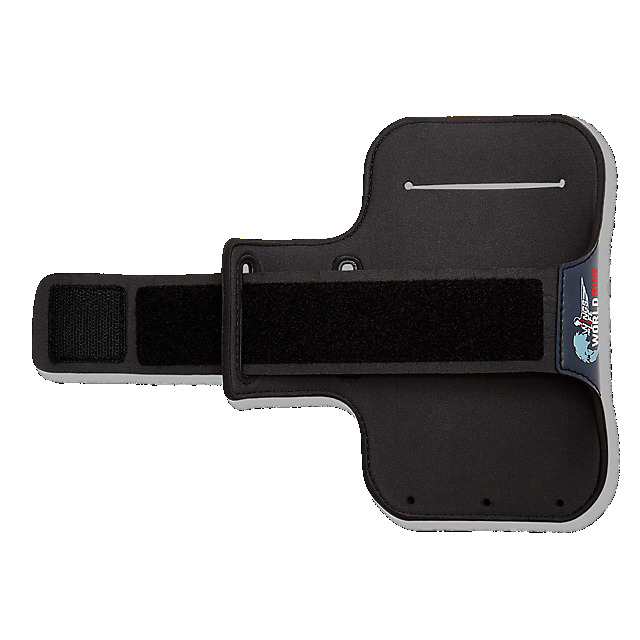 Stay on top of your training with the Wings for Life World Run Performance Running Arm Band. This practical band in navy is designed to keep you free to move but with the security of knowing your phone is close by. 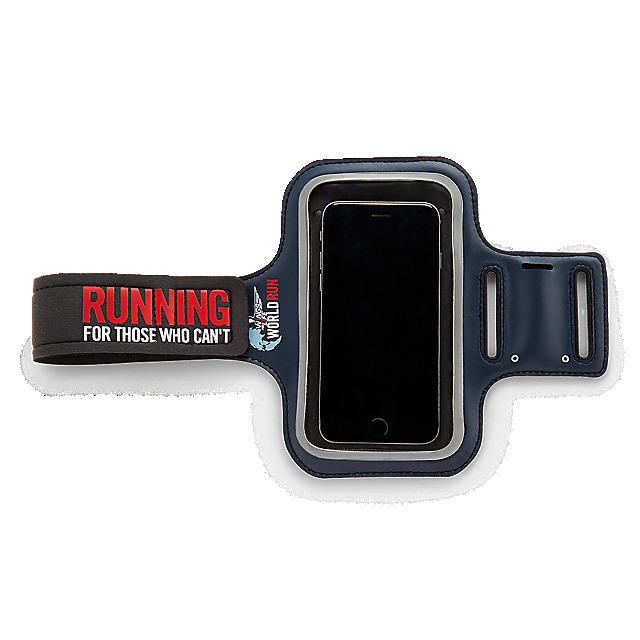 It features a Wings for Life print to keep you inspired together with an adjustable strap and a touchscreen window. 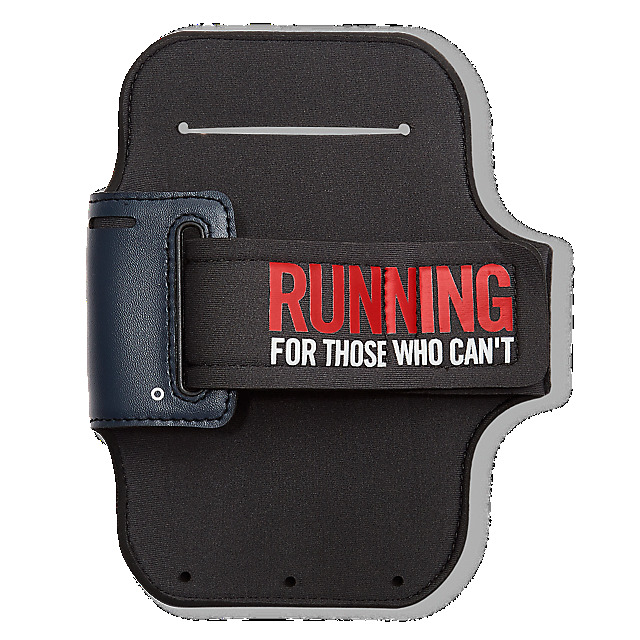 Suitable for iPhone 7/8 and other similar models.